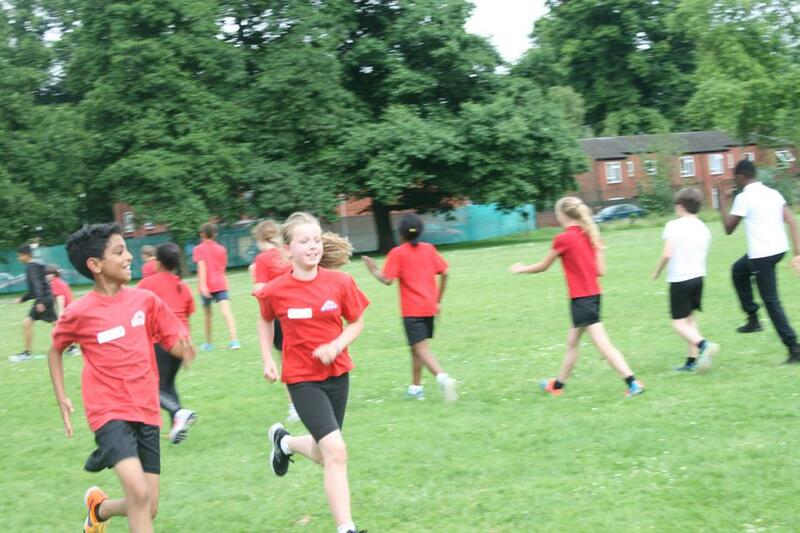 The Year 5 and 6 children were very lucky at their athletics training session after school on Wednesday night as they were joined by Nigel Livine, a GB athlete, who offered his expertise and helped train them in sprinting and relay techniques. 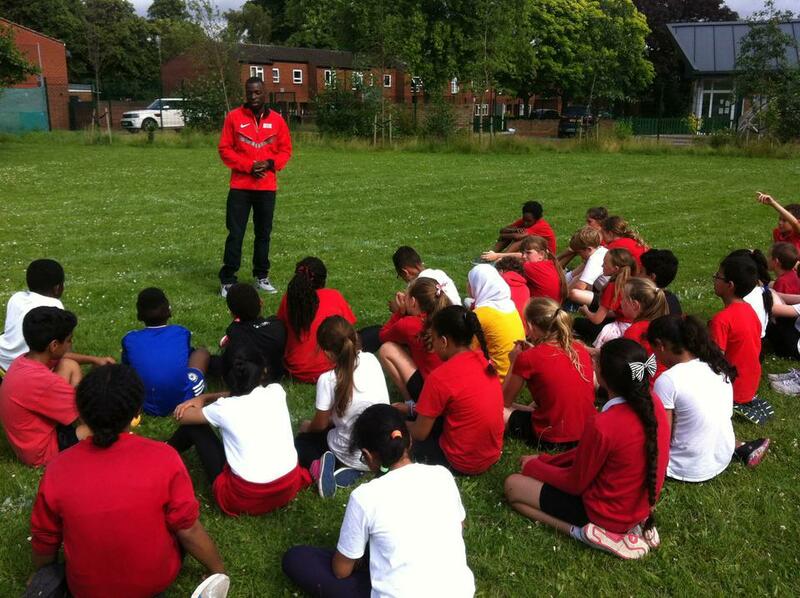 The children benefited greatly from having their session led by him and really enjoyed asking him questions about his own training and successes in sport. 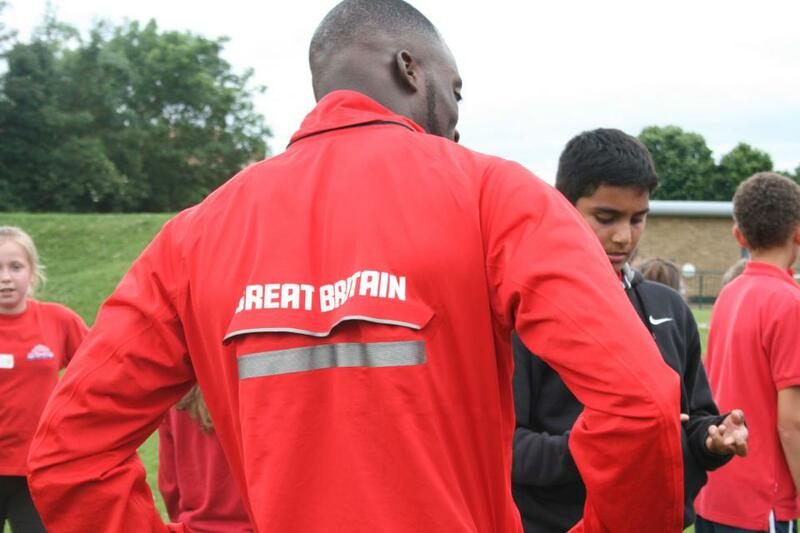 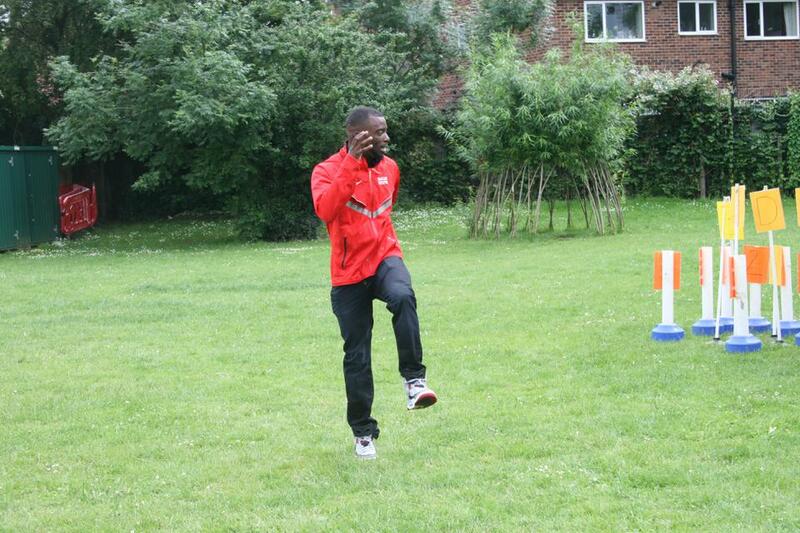 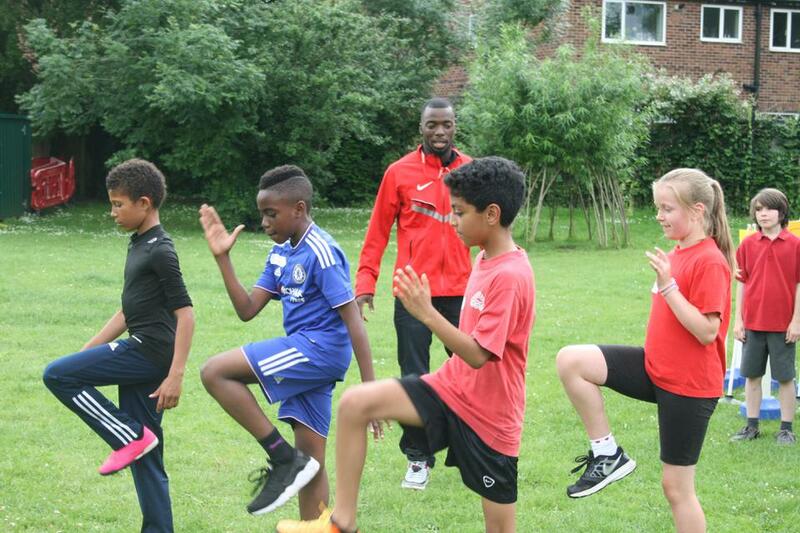 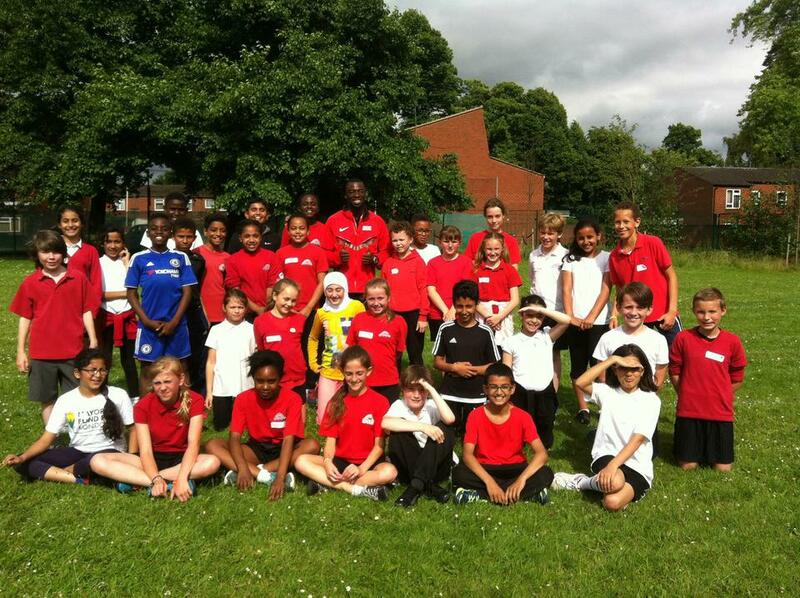 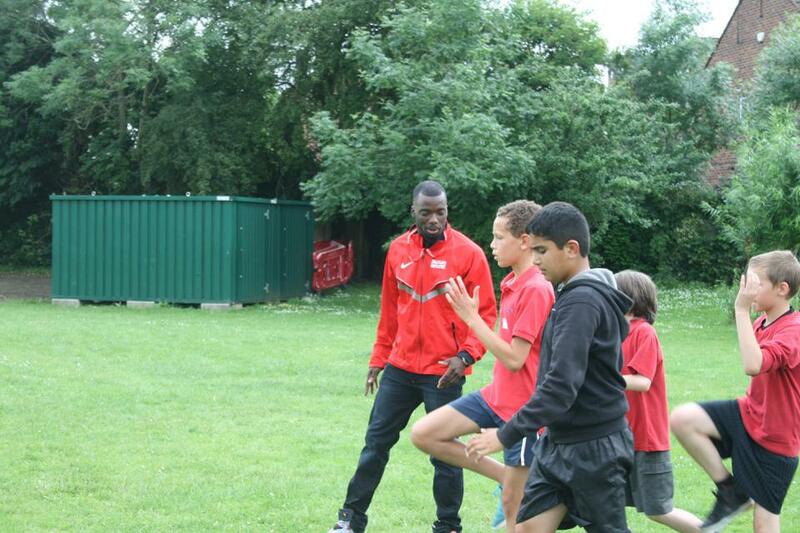 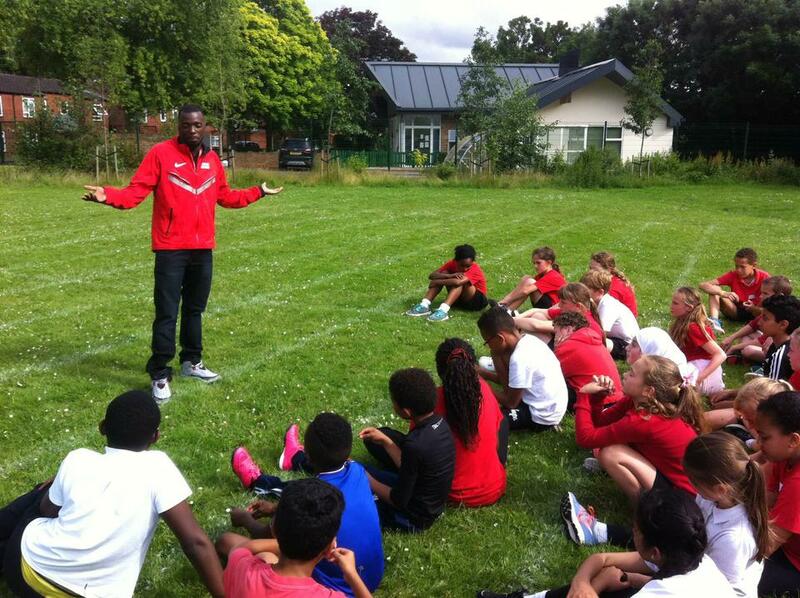 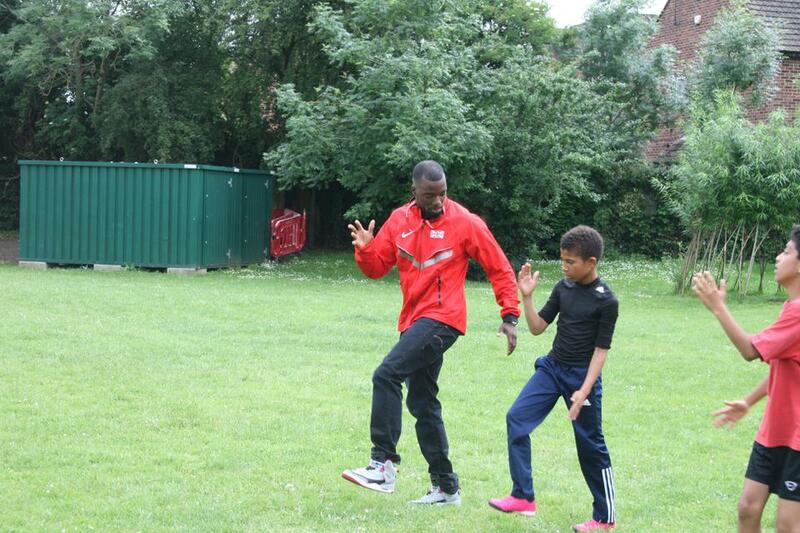 It was wonderful to have such an inspirational sportsman agree to support our children in their own performances.